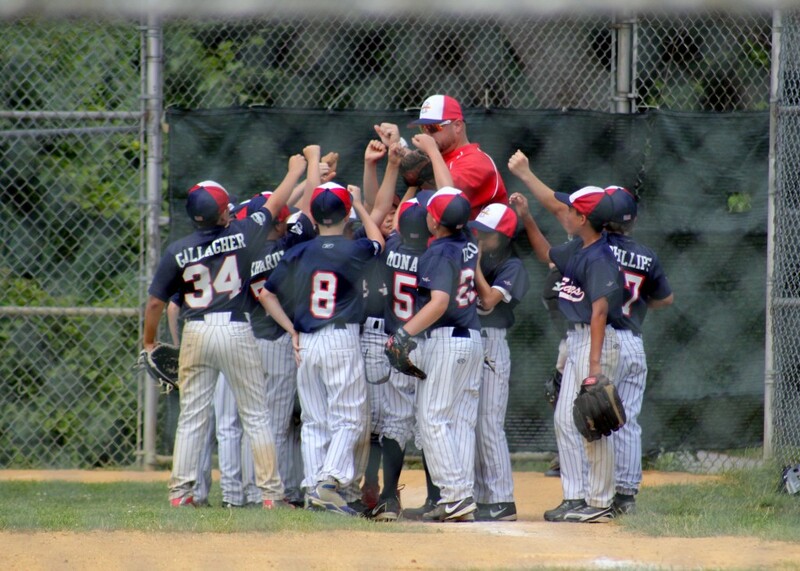 The Eagles Baseball 11U team plays in the PBI Baseball League during the spring, summer and fall seasons. In addition, there is an 11/12U team that plays in the PBI Baseball League’s winter indoor season on the 50/70 field. The 11U Eagles team will be playing in the PBI Baseball League for the 2018 spring season in the 11U 50/70 division and will participate in the Bergen County Charity Classic tournament over the Memorial Day weekend.